You have to choose to go. Demand your body to move. Let your mind lead your body today .. stay present, stay in each movement and drop the hammer every time on the bike. 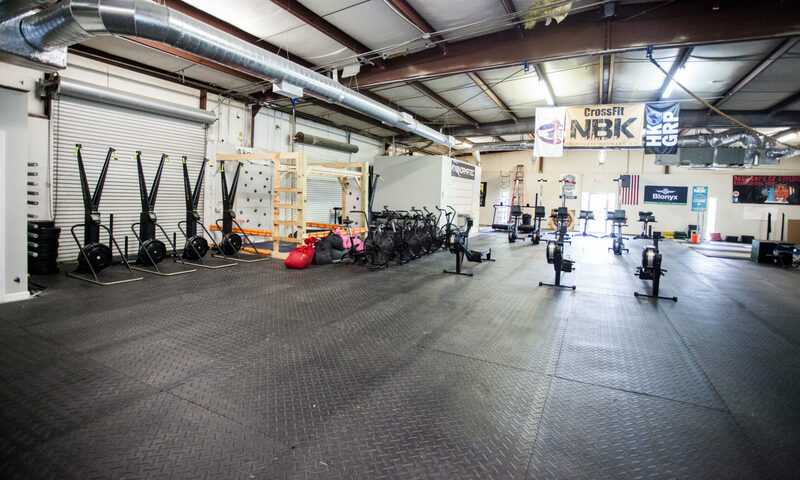 The KB and box jumps are meant to something you can knock out confidently and ideally unbroken. RX+ is 70/53 on the KB, but unbroken reps is necessary for first 3 rounds. The intention here is ballistic movements with an aggressive heart rate into the bike. Strategy for the bike – athletes choice to accomplish max calories. Some athletes do better with a max wattage for 10-15 seconds and then a relaxed pedal for 10-15, others hit a mid-wattage level vs their max and hold it constantly. Those who go for bursts need to see at least 2-3x more wattage vs. their constant pedal. Ask your Coach for help. Finally, 5 rounds … hit everyone like there is only one at a time. Effort should be 90% level. The 4th round will be hardest, so dig in for that round. NBK Holiday party potlock signup page is on the whiteboard, looking forward to seeing everyone on Sunday! Tony is our WINNER of this week’s Class Reservation Competition and has earned 1 free 2lb bag of Ascent Protein. Keep up the great work!